Astrosyn’s flange-mounted dampers are ideal for reducing mechanically generated noise and vibration and overcoming resonance in stepper motor systems. 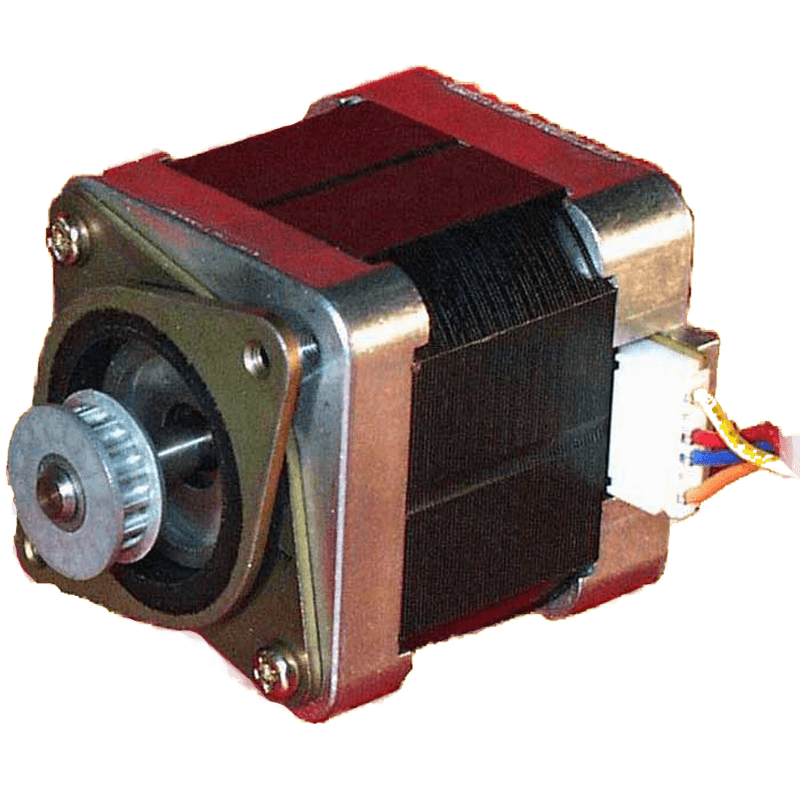 Incorporating a gearbox between a stepper motor and its load will often provide the most economical solution in terms of motor sizing, speed, torque and inertia matching. Astrosyn offer the options of spur gearboxes or planetary gearheads, depending on the motor type and torque requirement.. 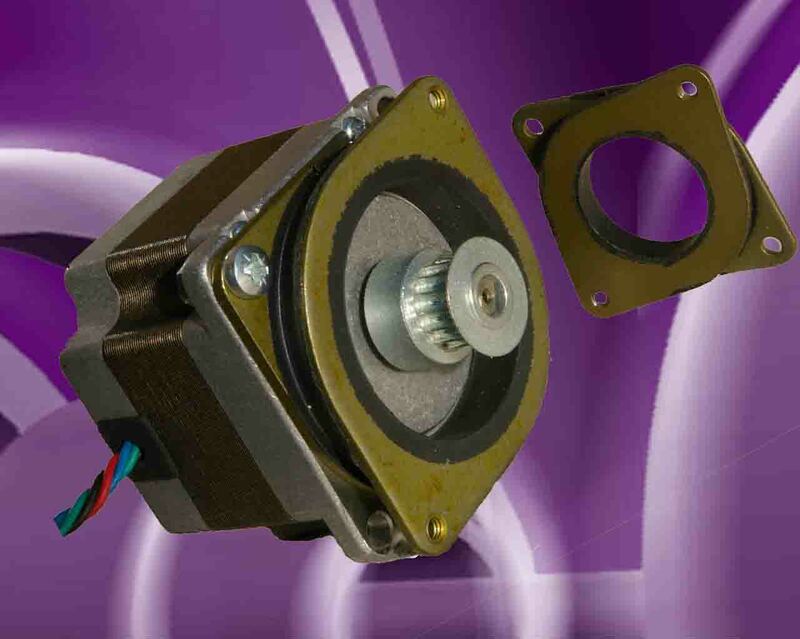 These gearboxes offer exact ratios and low backlash, which makes them ideal for size 17 and 23 stepper motors in applications requiring high torque and/or inertia balancing. Where stepper motors are employed in closed loop control, shaft encoders can be supplied to provide digital feedback of rotor shaft position. 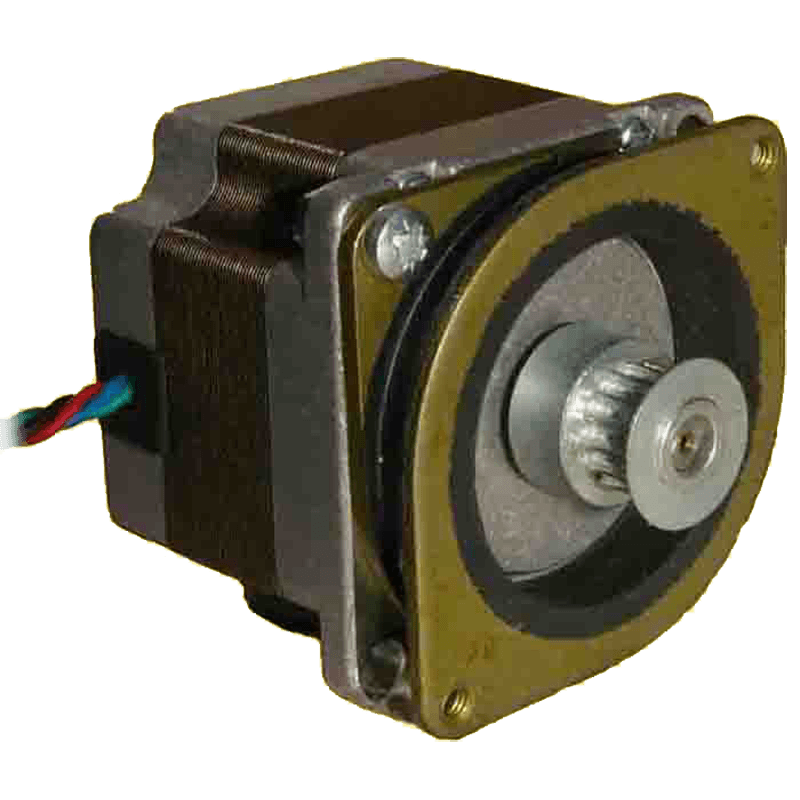 These encoders are designed to couple directly to the rear shaft and flange of the motors and provide a high resolution output.